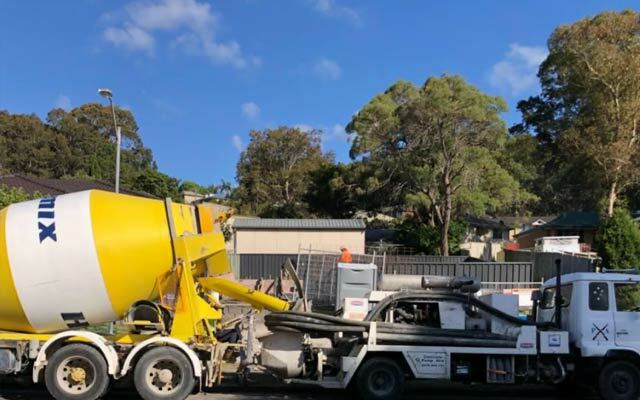 Pump Action Concrete Pumping, concrete contractor, listed under "Concrete Contractors" category, is located at Belmont North NSW, 2280, Australia and can be reached by 0423356744 phone number. Pump Action Concrete Pumping has currently 0 reviews. Browse all Concrete Contractors in Belmont North NSW.